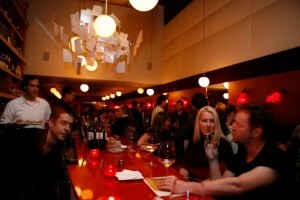 Millions of people around the Globe, socialize at Wine Bars. Conversation and atomosphere is on the Main Stage but Wine is the accessory that leads to Socialization. The problem is, when consumers order a glass of wine at a Wine Bar, they just go with what they know. They don’t even care if they are drinking a wine that is meant for food and not by itself! This is a Barbera D’Asti from Agostino Pavia. The Blina ia aged for 10 months in Stainless Steel Tanks so you can taste the freshness of the Red, Ripe Fruits without any influence of Oak Aging. This would be a GOOD CHOICE for Socializing in a Wine Bar for anyone that likes a medium body, fruity wine to sip. 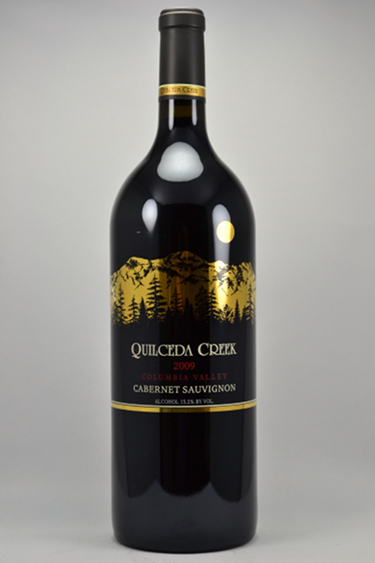 This is a Cabernet Sauvignon from Washington State. This a HUGE, BIG, TANNIC, Cabernet Sauvignon. How many times have you heard people at a Wine Bar order a glass of Cabernet? This would be a Wrong Choice! Anytime anyone asks me for a Wine Recommendation, I always ask them what is the purpose of the wine? Are you having it with food or without food? 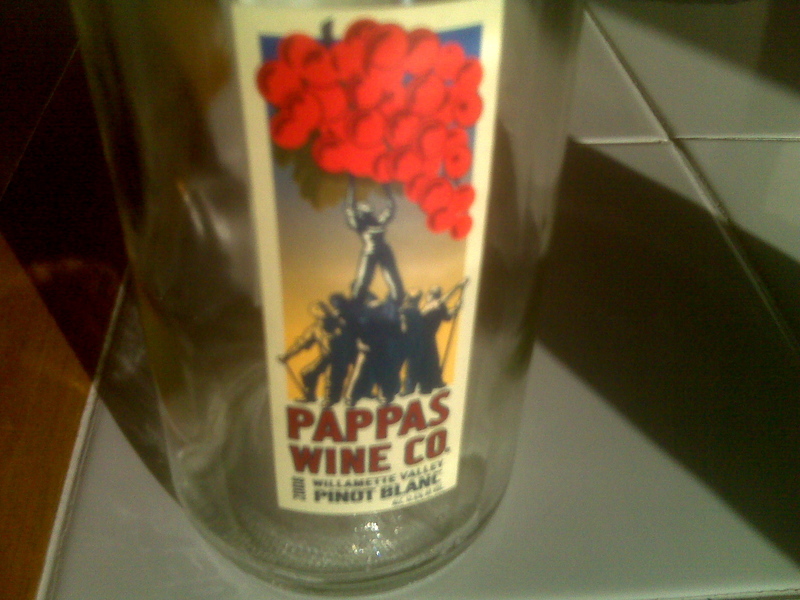 Do you like Dry Wines, Fruity Wines, Or Semi Sweet Wines? Bubbles Or No Bubbles? It sounds like I am a Police Detective and not a Wine Guy but you have to think about these questions before you just yell out to the Bartender “She’ll have a glass of a Chardonnay and I’ll have a Cabernet” Some wines are made for just hanging out and socializing and some are specifically meant to be had with Food. You don’t sit around your pool on a hot summer day and sip on Chianti Classico Riservas. You don’t go to the beach with a flask full of Rioja Gran Reserva. You don’t just buy a bottle of Brunello cause your friend tells you that Brunellos are Italian Wine at their best! They might be if you are eating Wild Boar with Polenta and Shaved Truffles but not with a Hot Dog on July 4th! Prosecco is a great sparkling wine and affordable as well from Italy. Purposes for a Prosecco 1-Aperitivo (Before Dinner) 2-Tapas or small plate appetizers. 3- A daytime wine or perfect with light salads or brunch. Oregon Pinot Blanc is refreshing, tropical, fruity and light. Purposes for a Pinot Blanc 1-Summertime Sipper 2-Great Wine Bar Wine. 2-Light pastas, white meats and seafood. 3- With a Cuban Cigar….NO…I REPEAT NO!! Riesling is one of my favorite white varietals. 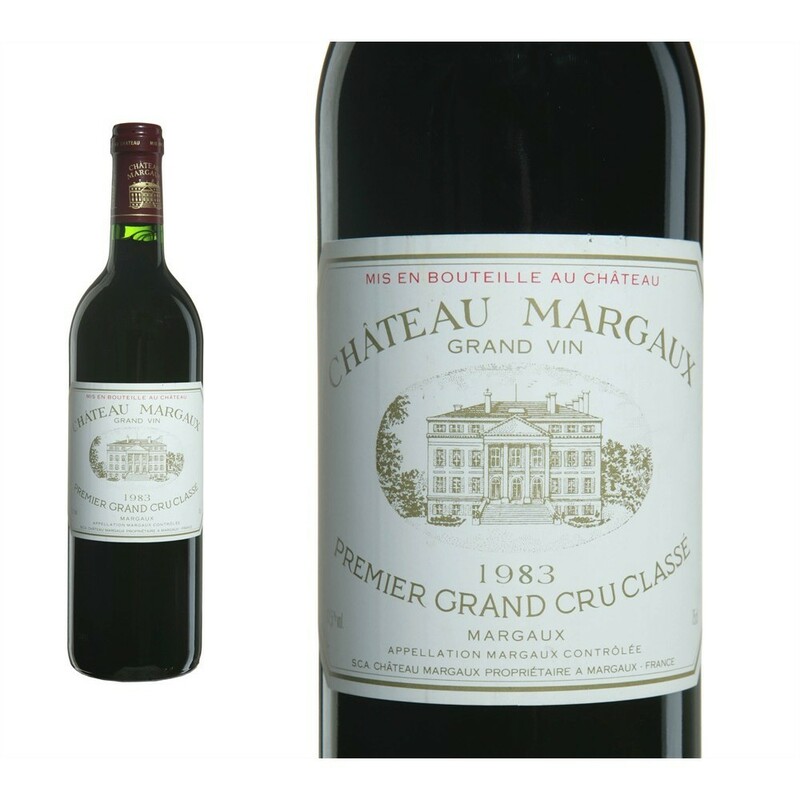 Floral, Flinty, with flavors of Stone Fruits or apples and a touch of Sweetness. 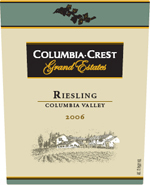 Purposes for Riesling are 1- Good Wine Bar Wine for those who like a touch of sweet. 2 Any Spicy Food Beef, Chicken, Fish or YES ,CHIPS AND SALSA needs a little sweetness. Sweet cuts Heat. 3- Great with Asian cuisines, Indian And Mexican Food. Good With Wild BOAR AND POLENTA….NO!!! I SAID NO!! Sauternes is not a Wine Bar Drink. Sauternes is a region in Bordeaux, France that is known for a bacteria in the humid area called Botrytis better known as “The Noble Rot” The outside of the grapes rot and the mold is cleaned off and you are left with the nectar of the gods. Is this an order at a Wine Bar? If you want to go broke, then yes. Sauternes are a must with Foie Gras (Goose Or Duck Liver) as the sweetness cuts through the fatty goodness. My favorite way to enjoy Sauternes is pictured above. I love these sweet nectars with Blue Cheeses. Don’t blow me off here as a crazy person. These cheeses are strong and tangy and the only wine that will cut through those flavors is Sauternes. 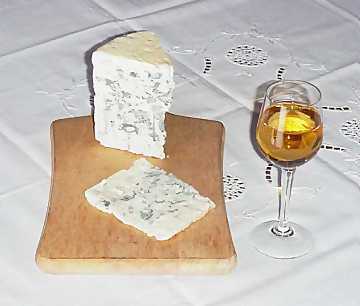 Roquefort from France or Gorgonzola from Italy would be great. Sipping at a Wine Bar NO!!! Yes, yes,yes. every wine has a time to be drunk. I am mystified by people saying they don’t drink white or red or dry or sweet. Every wine has its perfect pairing, and moment of glory if you allow them to sing their little vinous song. Now what if your wine bar were to serve foie gras and boar on polenta shingle bites? What to drink then? PreviousHarry Bellafonte Parody : GODELLO, Summertime Come And Me Want To Drink Some!! NextPinot Gris/Pinot Grigio. Same Grape, Different Taste!